Awabox brings to you the most dazzling & stylish collection of dresses for your little girl. 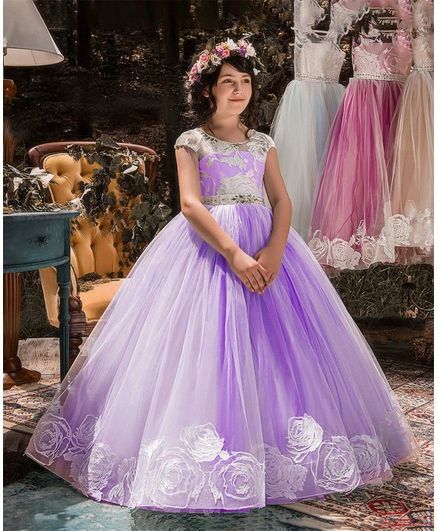 Beautifully crafted dresses in the most comfortable fabric that will make your baby girl feel like a princess. Dresses that are the perfect blend of elegance & charm.